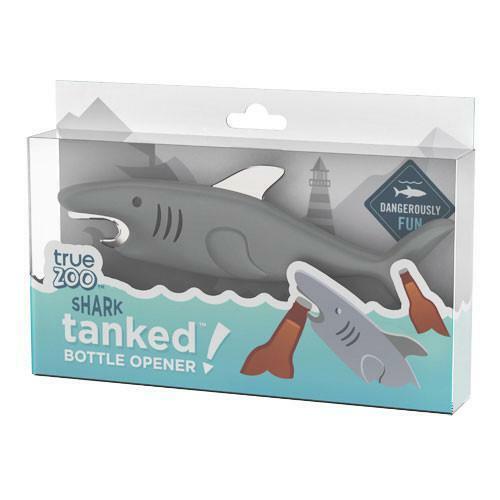 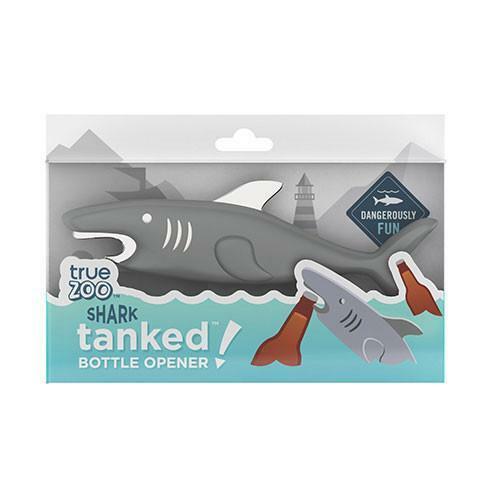 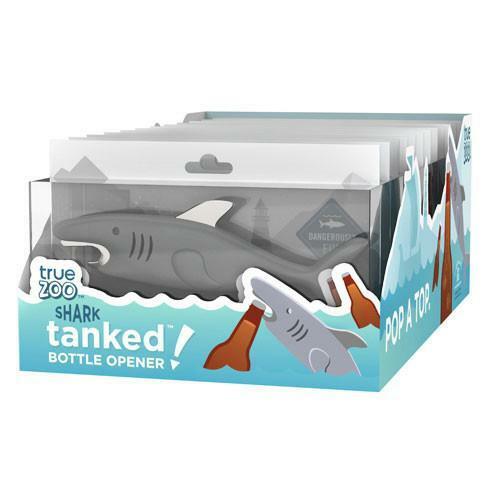 When you're ready to drink like a fish, just grab these beerful jaws and crack a bottle open. 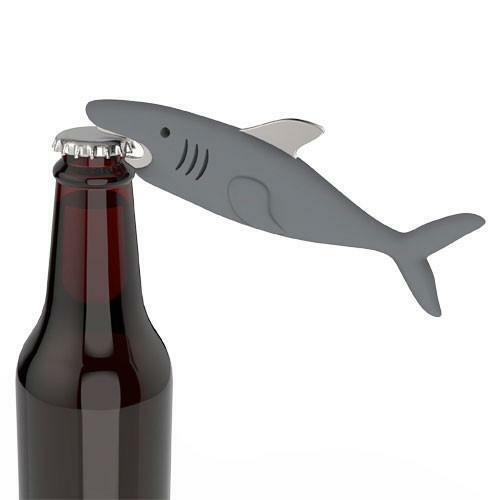 No need to swim in thirsty circles. 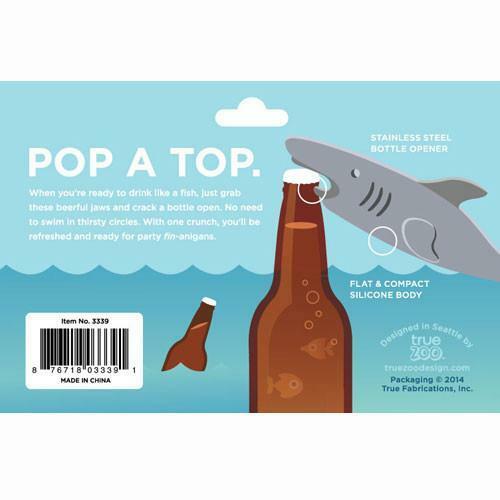 With one crunch, you'll be refreshed and ready for party fin-anigans.